Abstract particle growing. Beautiful background.Wheat germ growth.Growing up to the light.Good intro.Part 1.
hd00:17Particle plants growing. 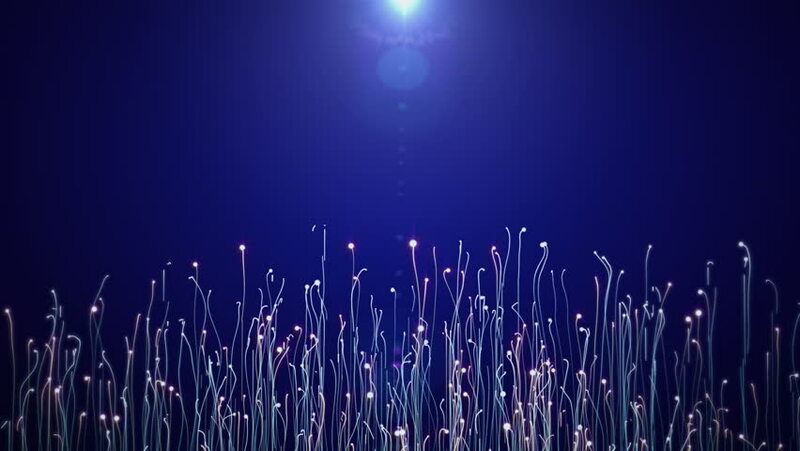 Beautiful background.Particle growth.Growing up to the light.Good intro.Bright blue.Part 3.
hd00:20Abstract background with glowing particles and light lines. Animation rotation of optical fiber wires. Animation of seamless loop. hd00:20The streams sip to the center of the screen. Digital comets. Business cinematographic background. Multicolor background 2. Space for text. Seamless loop.